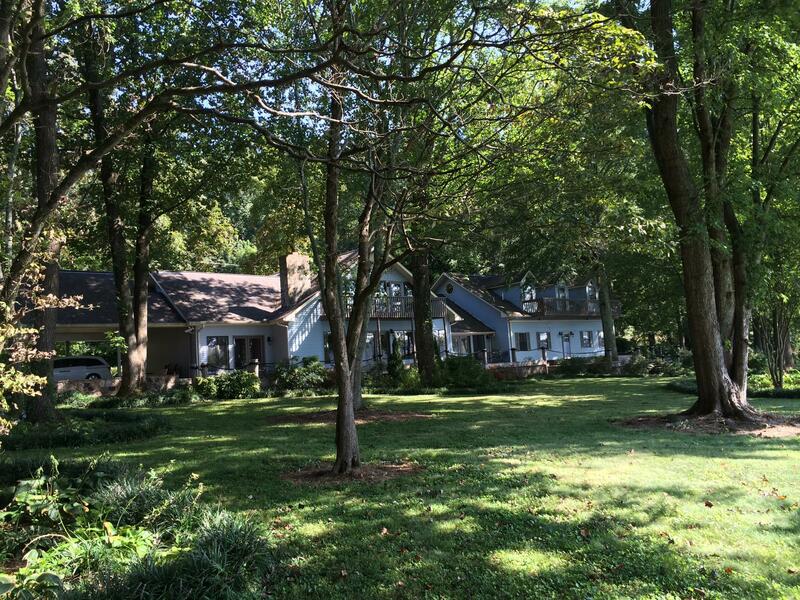 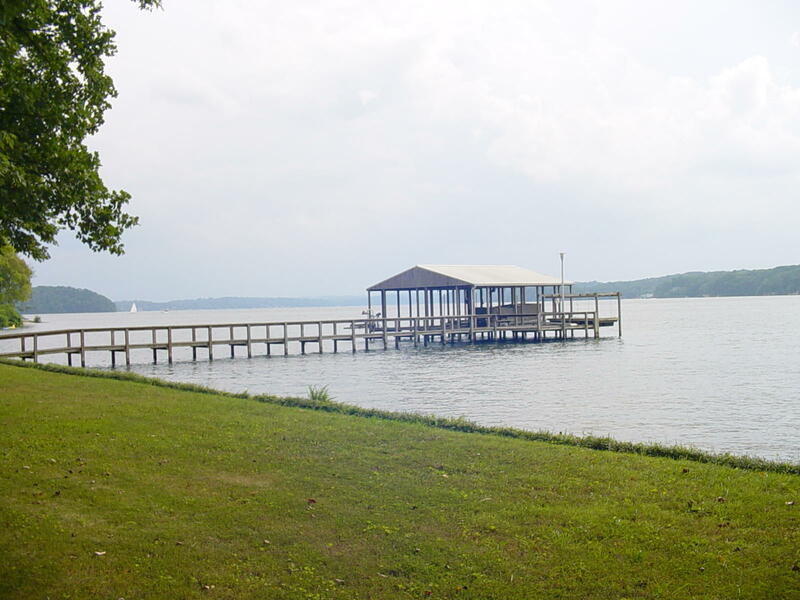 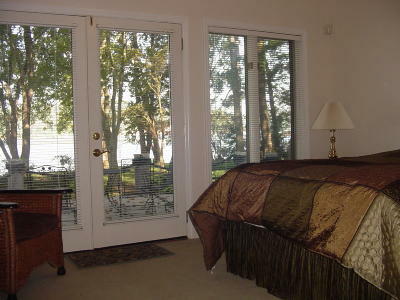 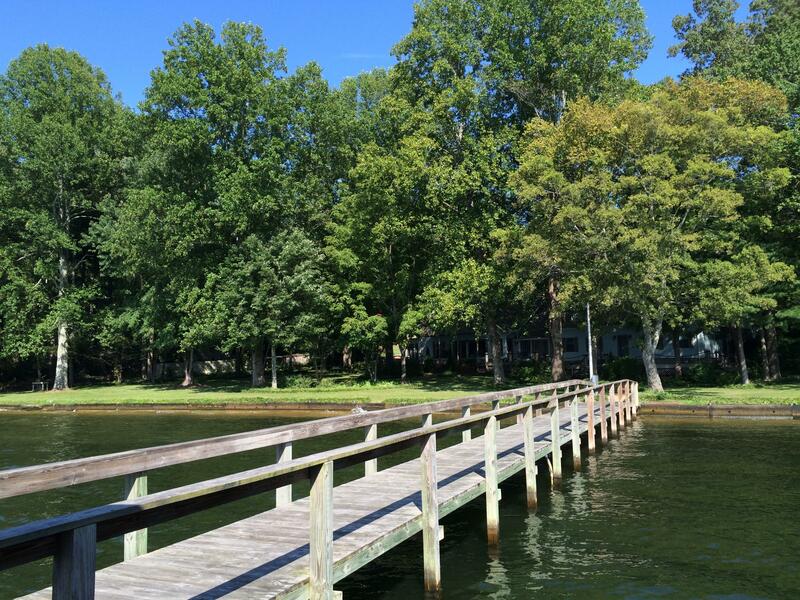 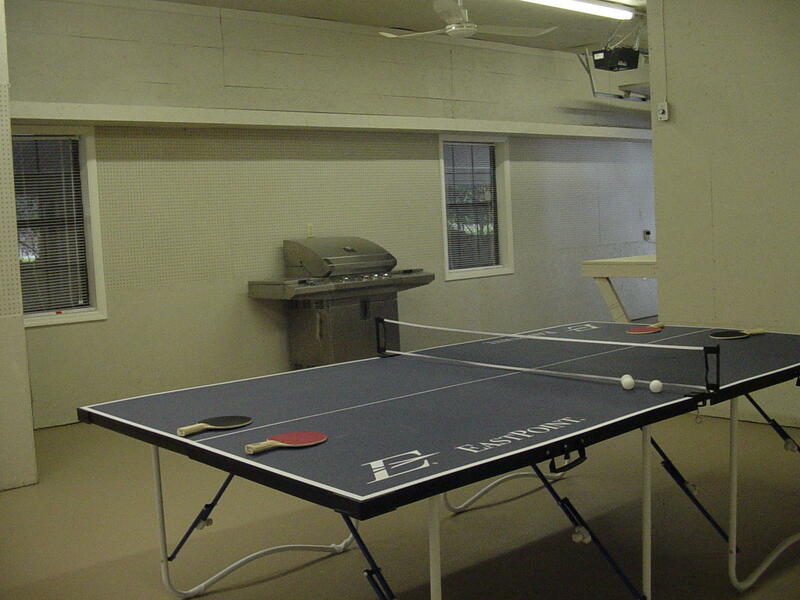 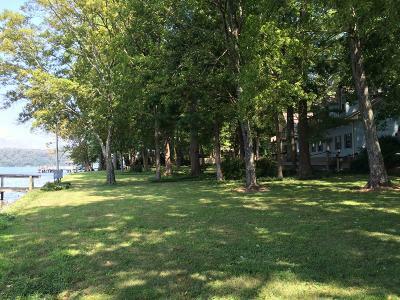 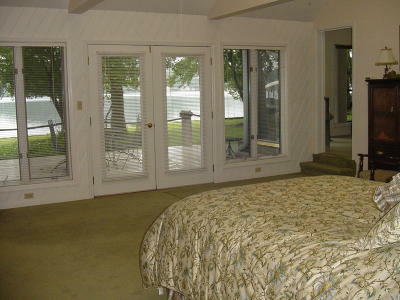 ''355' Wide Lake Side Property Close In'' - BEST large lot and view on the lake. 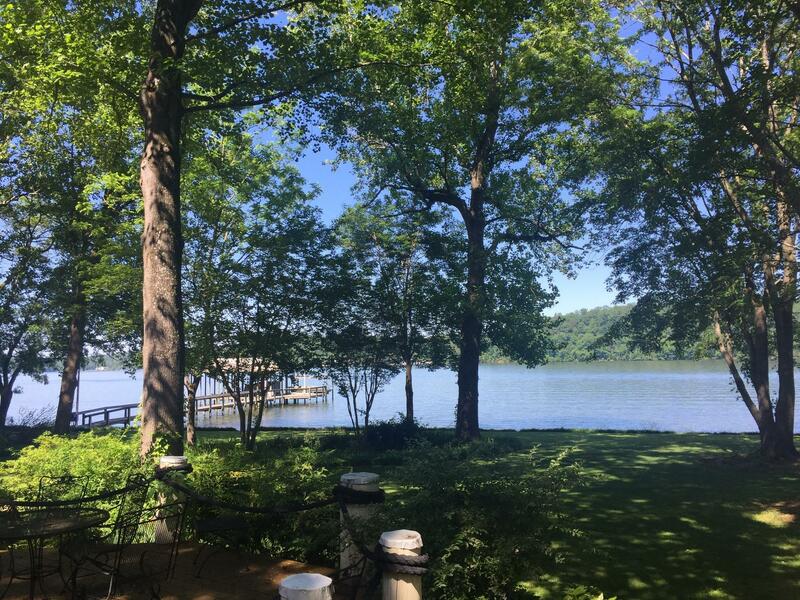 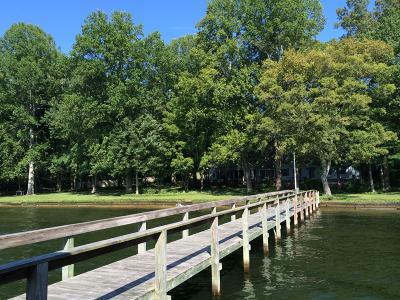 Ideally located only minutes from Chattanooga and I-75, this lakefront home with riparian rights overlooks a large wooded landscaped flat yard. 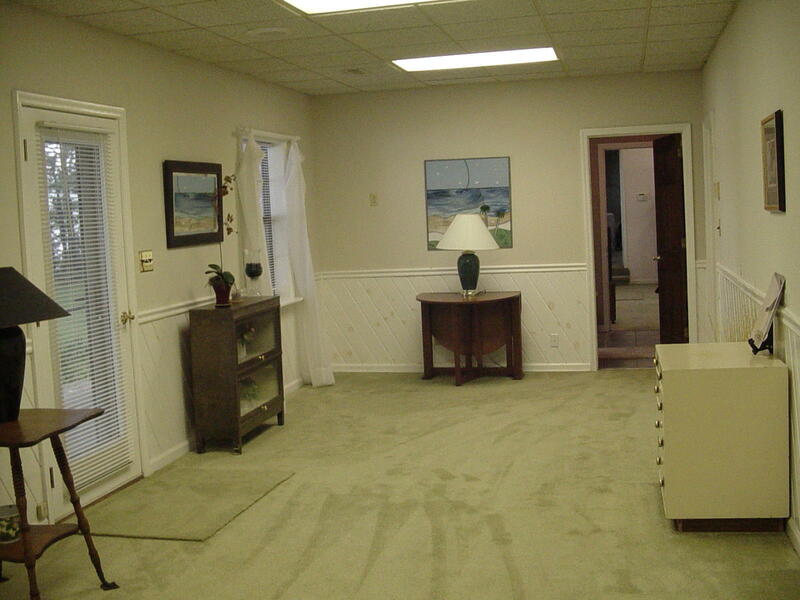 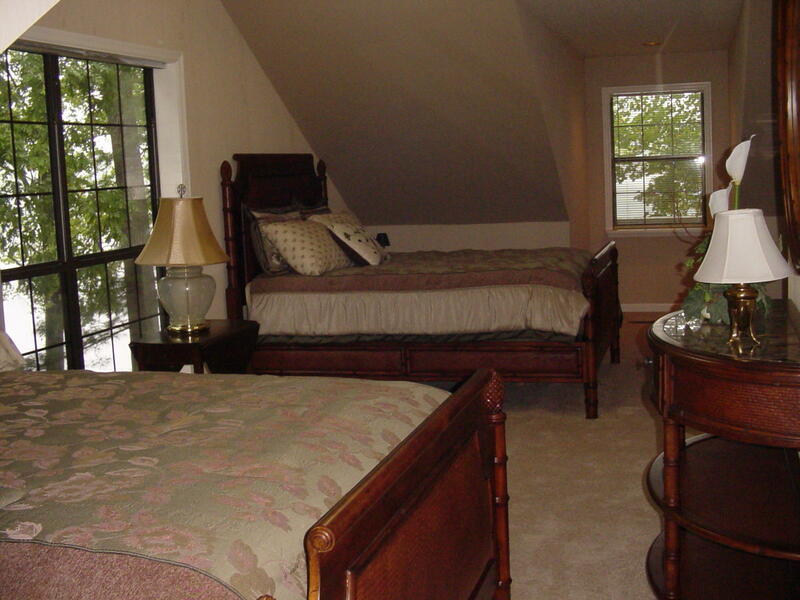 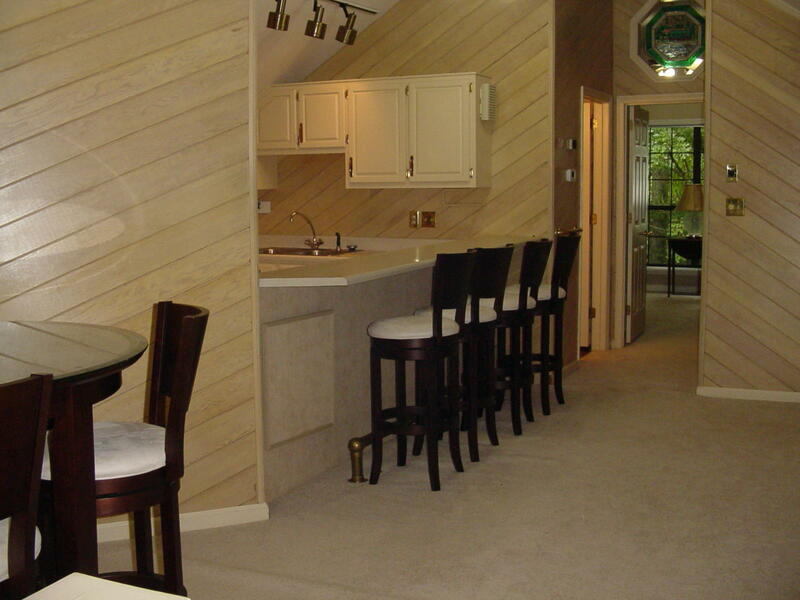 The versatile floor plan allows for several arrangements including an apartment/in-law suite, studio and office/library. 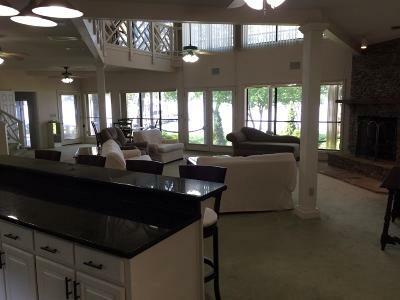 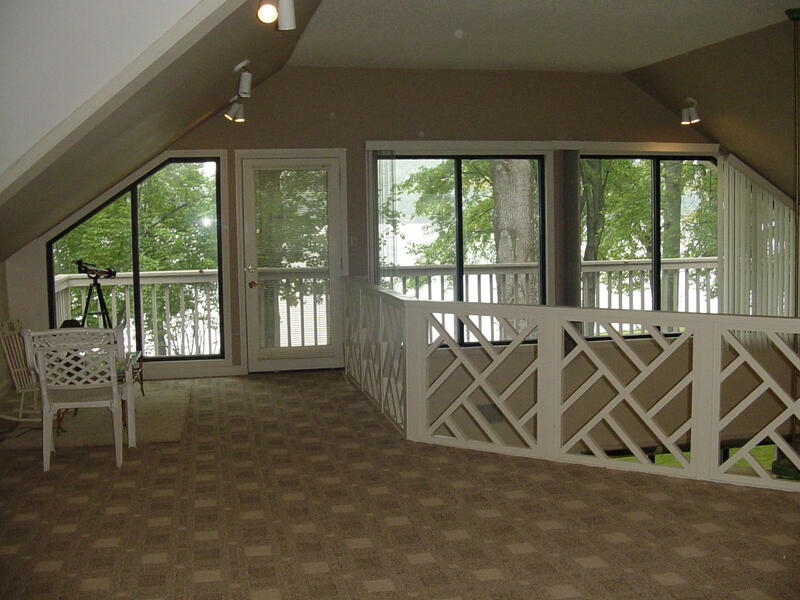 A double slip boat house with sitting area add to the lake enjoyment. 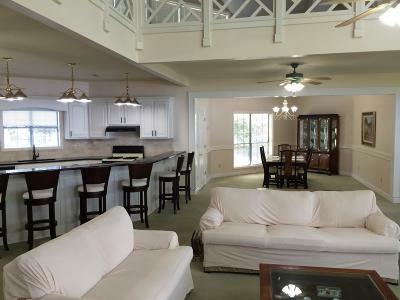 Centrally located on the water, local dining establishments are just minutes away by boat. 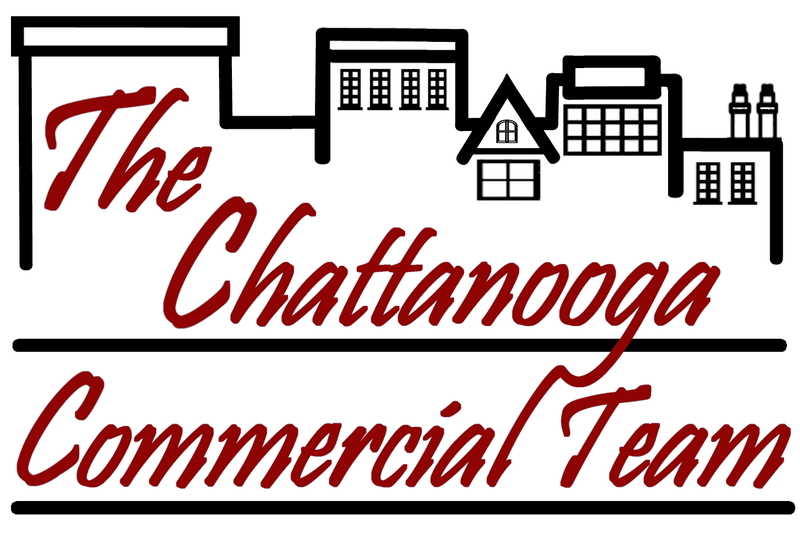 Listing agent is owner/shareholder and licensed realtor in Tn, Ga, and Fla. 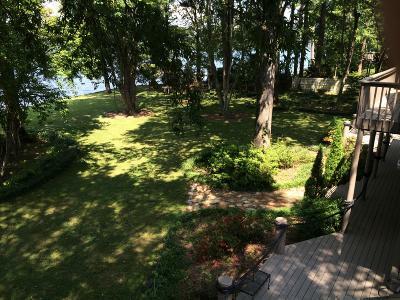 Courtesy of Red Haven Realty, Inc.